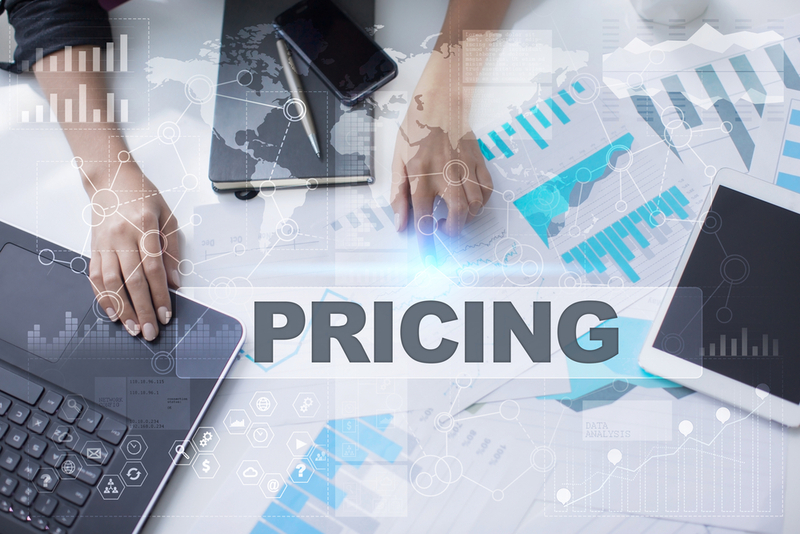 Just before you open the doors—real, digital, or otherwise—on your business, one of the most important things you need to figure out is the price. This is going to have a huge effect on everything about your business, from what kind of profits you can expect to pull in per sale, to just how often people will buy your product compared to competitors. Price is hugely important. You need to think about it. And here, we’re going to explain what you should be thinking about. This is going to vary a lot from business to business, but it’s essentially looking at the costs you need to absorb to have a product ready for sale. For some, this may be as simple as the cost of the goods you order from a wholesaler, combined with the time/cost of shipping to customers who order it. For others who make their own products, there will be a breakdown of cost per material, in addition to other time-related costs. Now you should take into account the money have to spend on your business that may not be directly related to your product production and selling. Do you need electricity? An Internet connection? Heating to keep your place of business warm? These are all additional costs you need to make sure are covered by your business so you can actually operate and do the work required in the background to have a product to sell. Now that you know how much it costs you to have a product ready to sell, how do you price it so you make a profit? The average starting figure is about 20% of the total cost to produce something. But you’ve also got to look at the pricing of your competition. If you’re much higher than your competitors, you’re not going to make a dent in their business. Balance these factors accordingly!